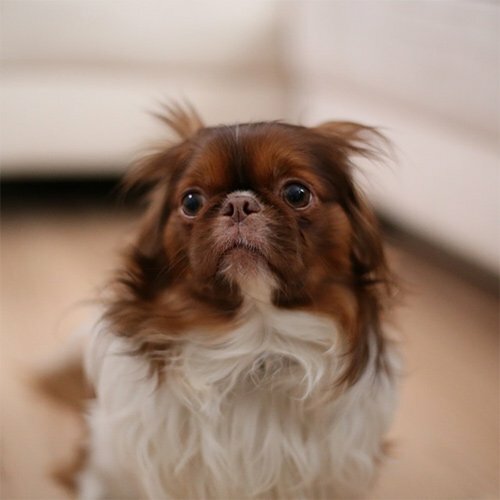 Every year over 4.5 million people are bitten by dogs. 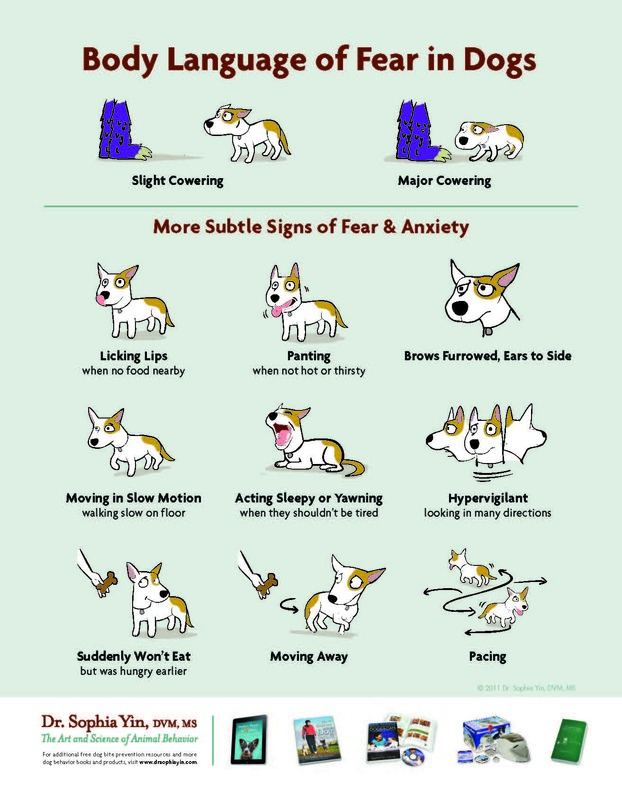 One of the most common causes of biting and aggression in dogs is fear. 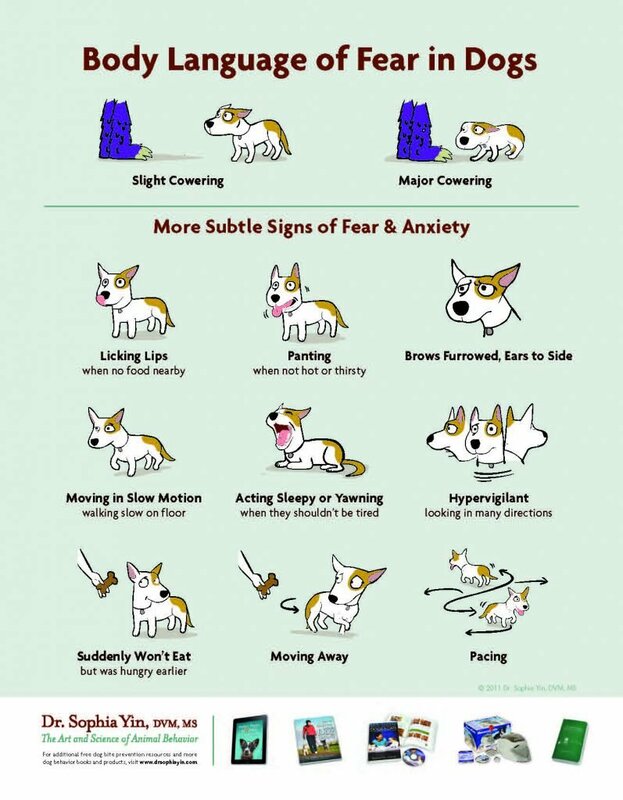 This color poster developed by Dr. Sophia Yin and illustrated by Lili Chin, shows the common as well as more subtle signs of fear and anxiety in dogs.